Vuokatti was such a pleasant surprise! It is stunningly pretty and the activities are as good as any I have experienced. The best thing was that it felt like I was discovering a secret spot that no one else knew about as there are far fewer tourists in this area than perhaps in some parts of Lapland further north. I just thought it offered such great value for money. 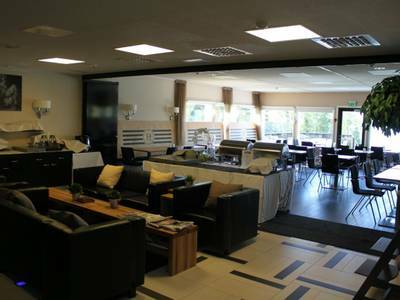 The accommodation is also worth shouting about as there are not many hotels of this standard in the far North of Europe and this one is so incredibly comfortable that I didn’t want to leave. 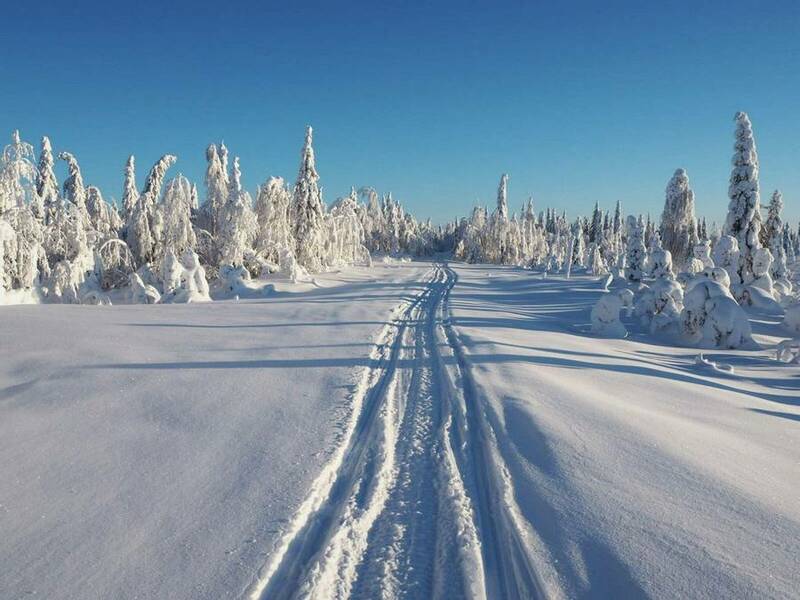 Vuokatti is a small ski village located in the Lakeland region of Finland, away from the busy areas of Lapland. 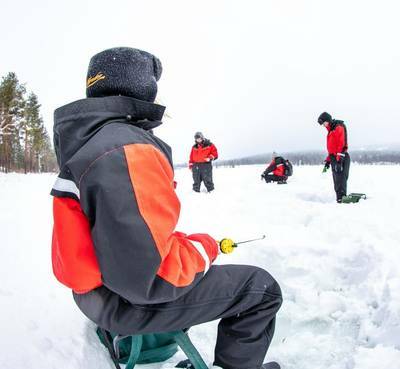 This four-night package includes very comfortable accommodation, two Northern Lights hunts, an unforgettable husky safari, a snowmobile and ice fishing tour as well as a snowshoe hike. 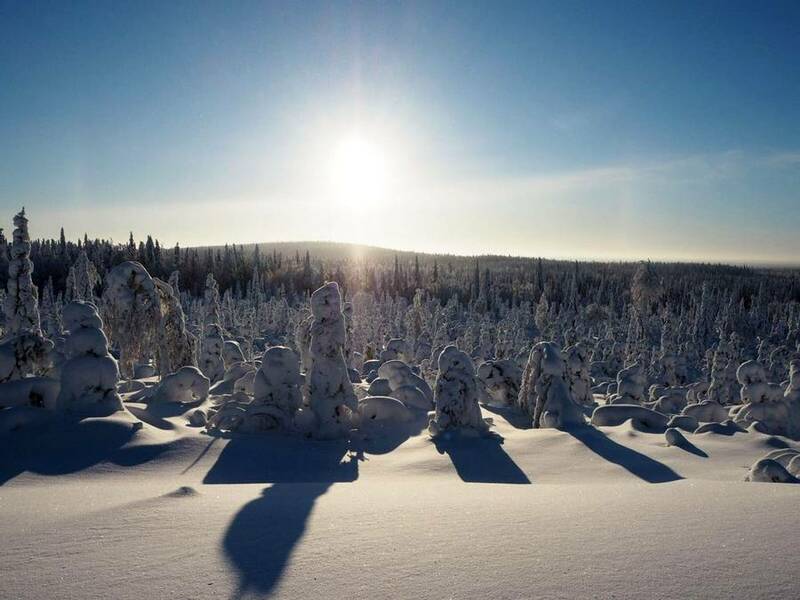 Vuokatti is a small ski village on the doorstep of a picture-perfect winter wonderland in the Lakeland region of Finland. The winter months bring heavy snowfall and temperatures which cause the surrounding lakes to freeze. 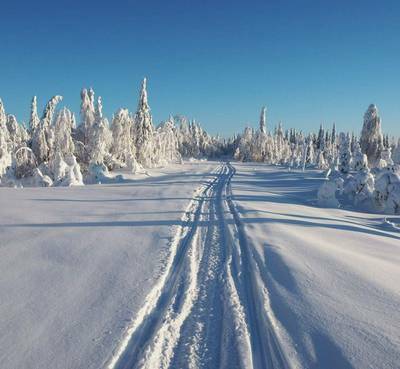 The landscapes are reminiscent of Finnish Lapland, and all of the key winter activities are available and included in the holiday. Yet, as this is a relatively undiscovered area, there are fewer tourists in the region which makes Vuokatti feel rather exclusive. 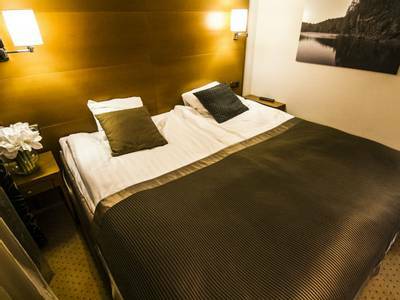 You will be based at the Vuokatti Hotel and Suites, which offers a high standard of accommodation and modern comforts on the edge of an area known as one of Finland’s most pristine wilderness regions. 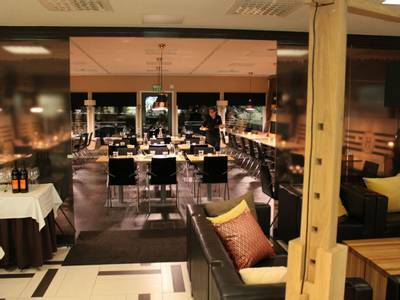 During the day you may be taking part in a winter adventure out in the wilds, but then in the evening you can enjoy a nice evening meal in a contemporary restaurant and relax at the hotel. 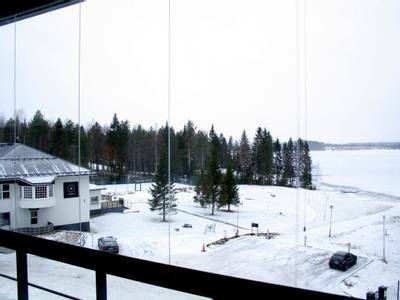 The hotel is very well equipped and has three saunas, one of which has large windows, offering panoramic views of the landscape. 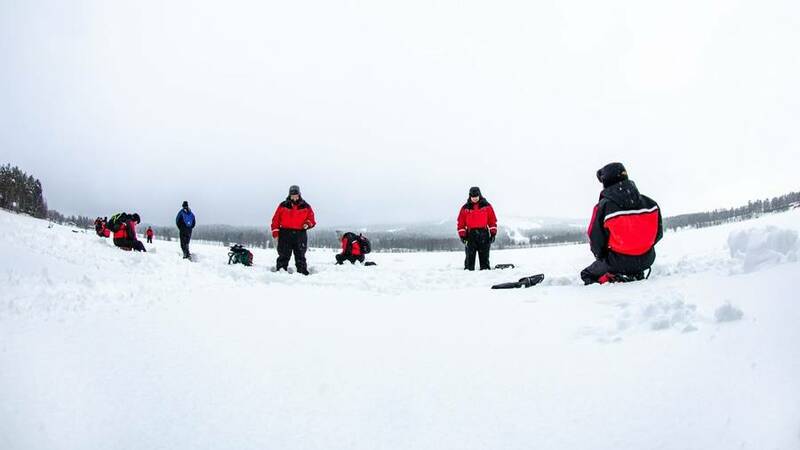 During the day, you will enjoy a range of winter activities which focus on exploring the diverse winter landscapes. 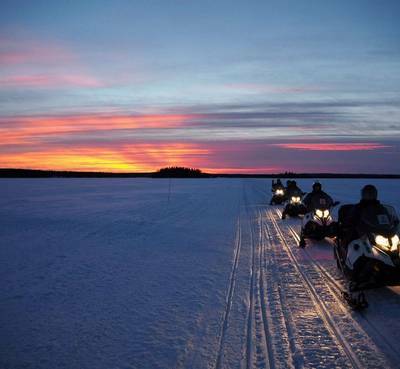 Perhaps the most eagerly anticipated of these is a two-hour husky safari which is an unforgettable experience. You’ll also enjoy snowshoeing, snowmobiling and ice fishing, giving you a real taste of some of the most popular pastimes in the region. 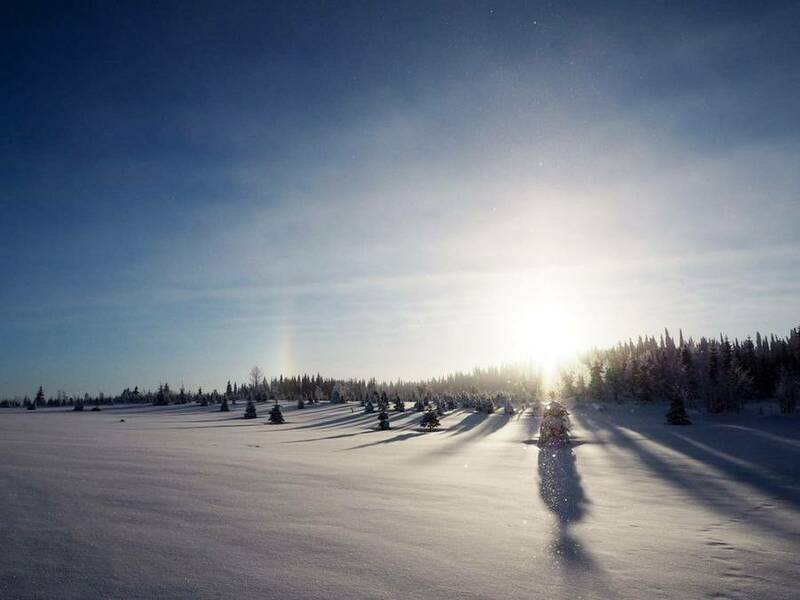 Despite being south of the Arctic Circle, the Northern Lights can be seen in this region and so we have included both an evening snowshoe and snowmobile trip in this holiday. Experiencing the peace and tranquillity of a crisp winter night here is memorable in its own right, regardless of whether you witness an Aurora display. This holiday offers picturesque landscapes to rival those of Lapland but without the crowds which descend in some areas further north. There is a fantastic range of winter activities to enjoy and each night you will return to a delicious meal and very comfortable hotel accommodation. 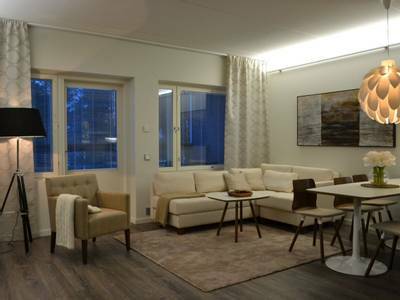 Following your arrival into Kajaana Airport, you will be transferred to your accommodation in Vuokatti. 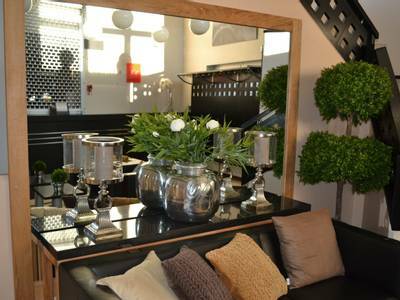 You can settle into your accommodation prior to enjoying your evening meal in the hotel restaurant. 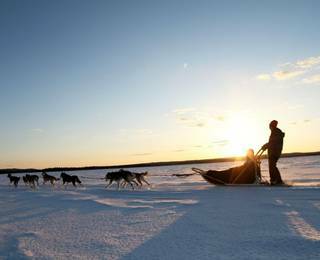 After breakfast, your exploration of the Finnish Lakeland region begins in style, with a dog sled safari. 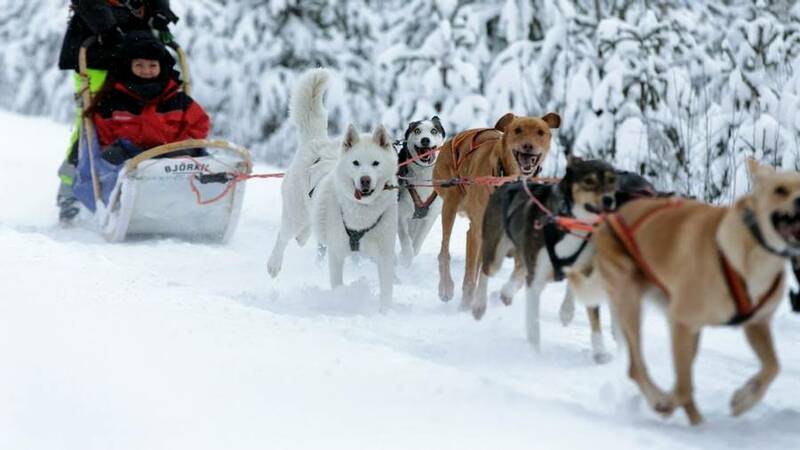 Huskies are synonymous with Scandinavia and their eagerness for adventure is infectious. 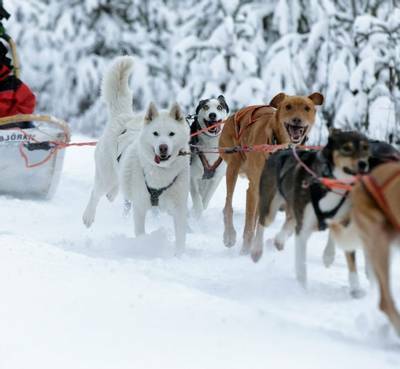 After assisting your guide with harnessing the dogs, and a full safety briefing, you will set off travelling two people per sled. The huskies will be making quite a racket before you set off, desperate to start running, but as soon as they are on their way, they fall quiet and focus on the task in hand. This is a time-honoured mode of transport and an experience that is not easily forgotten. During your free time, you may want to add in another winter activity. 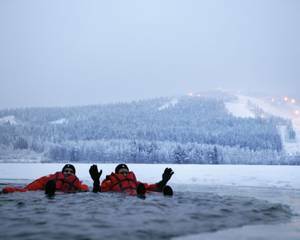 How about swimming in a frozen lake? 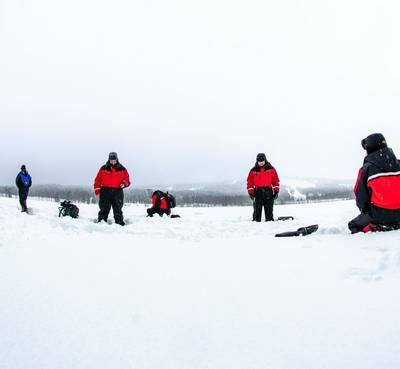 We offer an ice-bathing experience that you are sure to find refreshing but of course, we pop you into a dry suit prior to your dip. Please see the ‘Personalise’ section of the holiday page for details. 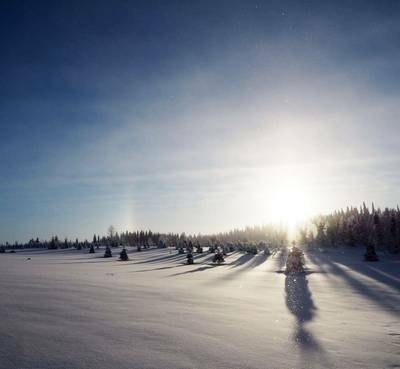 This evening, you will venture out on snowshoes with your guide, beneath the dark winter sky. The forest always appears a little mysterious when illuminated only by headlamps but the silence is just wonderful. Your destination will be a spot with unobstructed views of the sky. Here you will break for hot drinks - keep watch above you in case the Northern Lights appear and begin their dance overhead. The tour will last for approximately 2 hours. 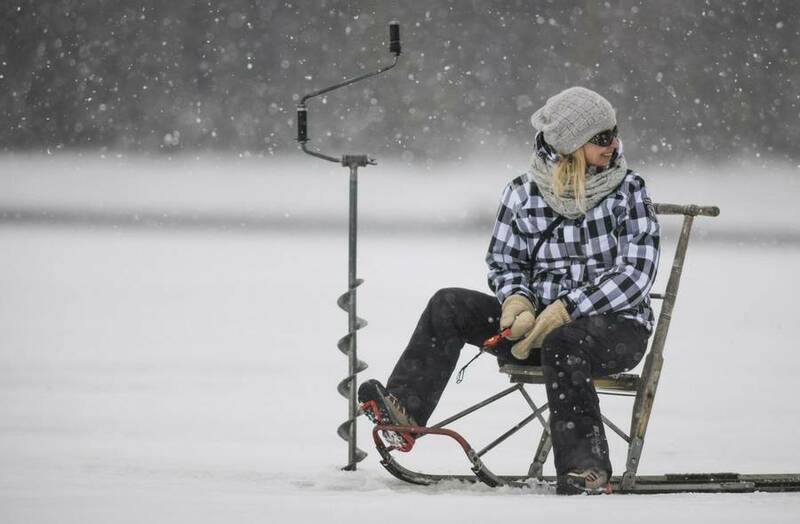 Today’s activity combines two favourite activities; snowmobiling and ice fishing. 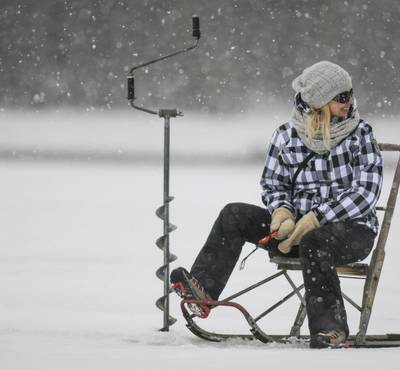 Ice fishing is popular the locals and involves drilling a hole into a frozen lake and dropping a line into the water below. 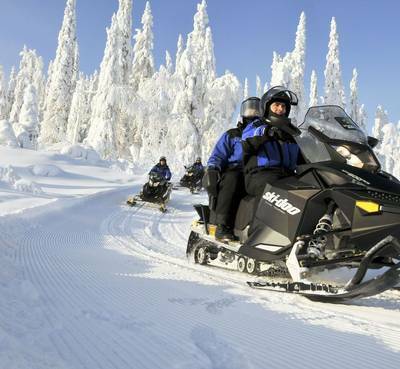 In order to get to the guide’s favourite fishing spots, you will travel by snowmobile, with two people per machine admiring the winter landscape as you go. Full instruction will be given on how to drive a snowmobile and you must be at least 18 years of age and hold a valid driving licence in order to drive. Hot drinks are included. The remainder of the afternoon and the evening are yours to spend at leisure. 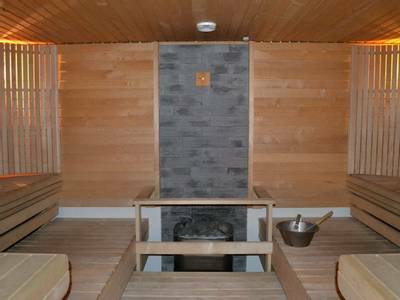 You may wish to enjoy a meal in the restaurant, followed by a relaxing sauna. Alternatively, you can also continue your hunt for the Northern Lights with a night-time husky safari. See the ‘Personalise’ section of the holiday page for details. 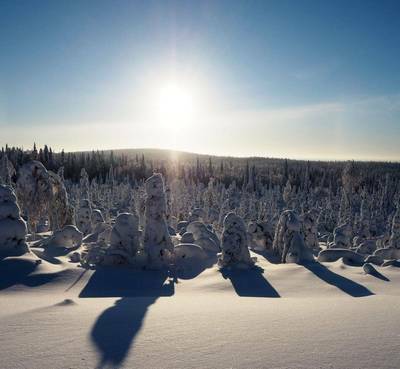 After breakfast, you will join your local guide for a snowshoe hike into the Vuokatti hills. When snowshoeing, you can breathe in the clean, crisp air as you walk on deep snow and take in this incredible natural environment. Hot drinks and snacks are included during the 90-minute tour. 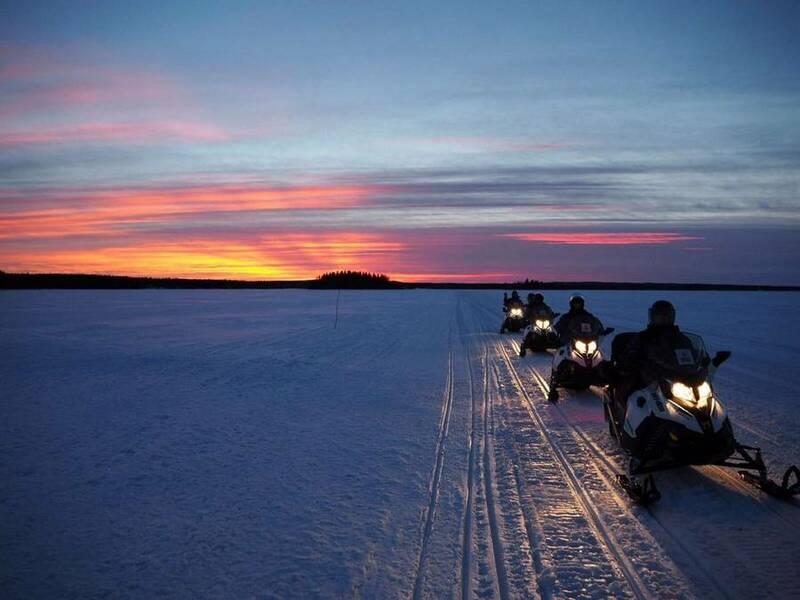 This evening, you will get back on your snowmobiles (travelling two per machine) for a thrilling night safari, again in the hope of catching a glimpse of the Northern Lights. Despite being south of the Arctic Circle, the lack of light pollution and dark winter evenings mean that the lights are visible here when conditions are right. Snowmobiling after dark is particularly thrilling as the headlights cast shadows through the forest and show the wilderness in a different light. Your guide will take you on a route that offers views of the night sky and with a little luck and the right conditions, the Northern Lights might appear. Full instruction will be given on how to handle a snowmobile and you must be at least 18 years of age and hold a valid driving licence. Hot drinks and snacks are included. 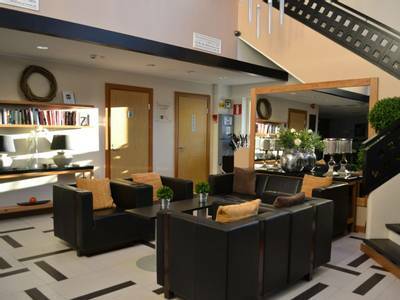 Enjoy a final breakfast and take any last-minute photographs before being transferred back to the airport in Kajaani. If you would like to extend your stay in Vuokatti and explore the landscape further, then please speak to one of our Travel Experts. 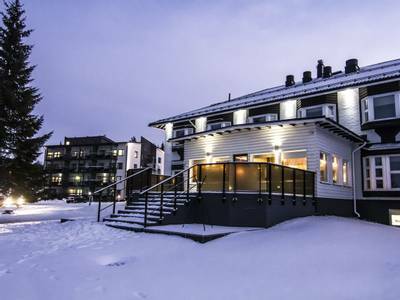 Hotel Vuokatti enjoys a prime location close to Lake Nuasjärvi in the Kainuu Province of Finnish Lakeland. This small boutique hotel has 18 spacious rooms and 29 modern suites which offer a high quality, peaceful environment from which to enjoy your holiday. 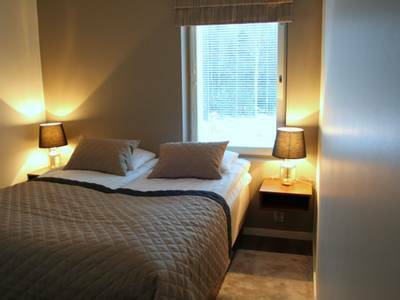 Within easy reach of shops and the ski slopes of Vuokatti (both around 500m), it is an ideal base. A ski bus stops at the hotel and is free of charge so getting around is nice and simple. 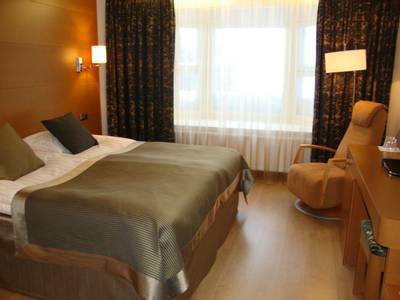 The rooms at Vuokatti Hotel and Suites are well equipped, spacious and modern. 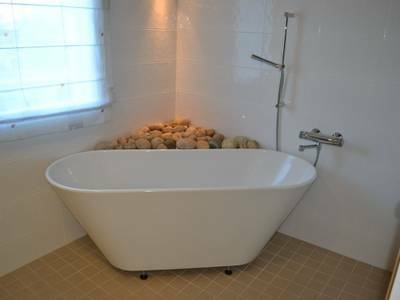 All rooms are en-suite and the bathrooms have a shower as well as hairdryers. 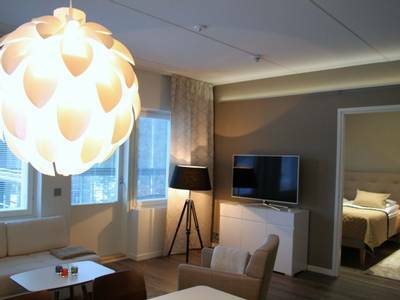 The rooms all have a flat-screen TV, a desk, safety deposit box and mini-bar. 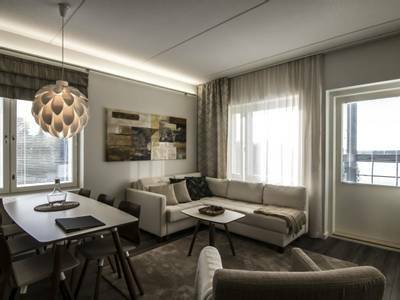 These well-equipped, two-bedroom suites were completed in 2014 and offer a high standard of accommodation. 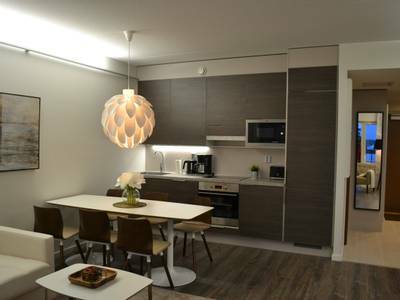 All units have a kitchen with modern appliances (dishwasher, oven, microwave, coffee machine), a spacious living room, a bathroom and a private sauna. Each of the suites has a stunning view of either the frozen lake or the forested hills, which can be enjoyed from the terrace. For those looking to try something very Finnish then look no further than ice-bathing. 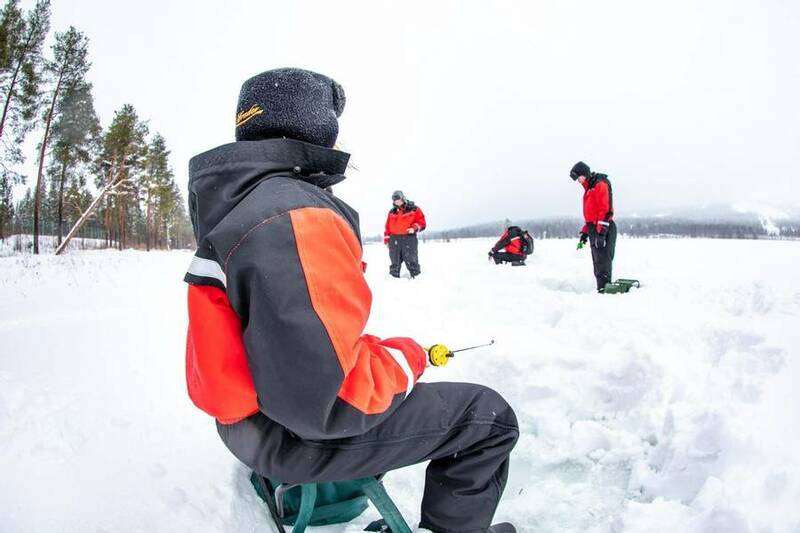 The idea of jumping into a hole in a frozen lake can be quite intimidating, but it is actually really invigorating and you will be given a waterproof survival suit before you do it. It is an exhilarating feeling and the temperature in the water can actually be less cold than standing on the ice. In fact, the water is never below zero degrees as anything less than this would cause it to freeze solidly. This activity is great fun and very memorable. Travelling two per sled with only the light from your head torches illuminating the way, your safari will start on forest trails. The landscape will then open out onto a frozen lake and you will have unobstructed views of the night sky, away from any light pollution. You will stop at a traditional Mongolian Yurt and keep warm by a cosy fire. 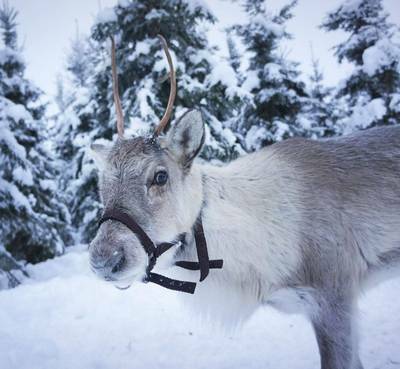 A reindeer burger will be served by your guide (vegetarian alternatives on request) as you look towards the sky for any sign of the Northern Lights. 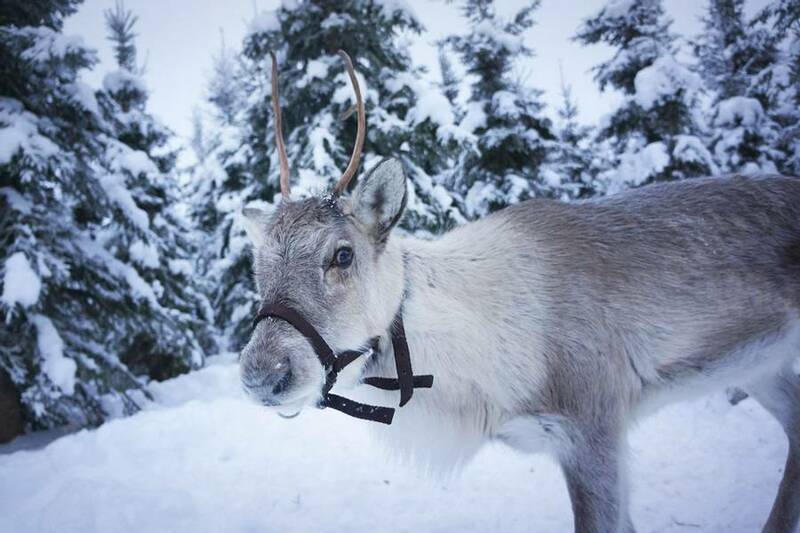 During the tour, you can choose to either drive your own sled our or be driven by the guide whilst wrapped in a warm reindeer hide. 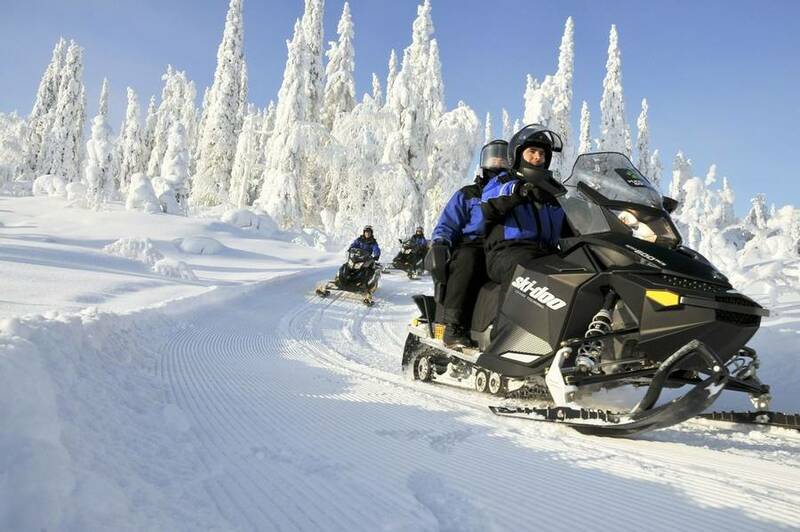 Single adult price is based on a single hotel room and driving your own snowmobile on day 3.